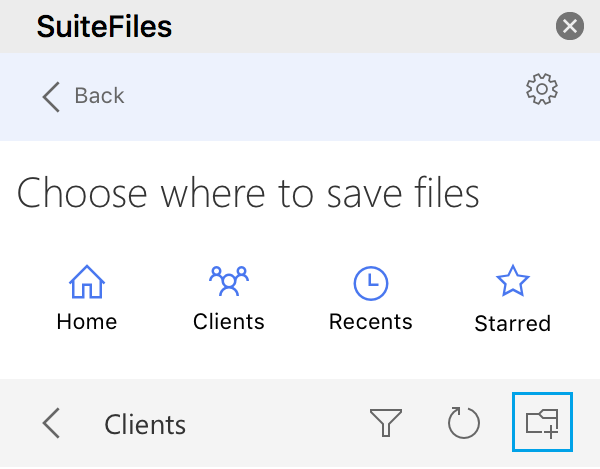 This article covers how to use the SuiteFiles Outlook app for Mac. If you're accessing the Outlook Web App in your browser, check out the steps on how to use it here. 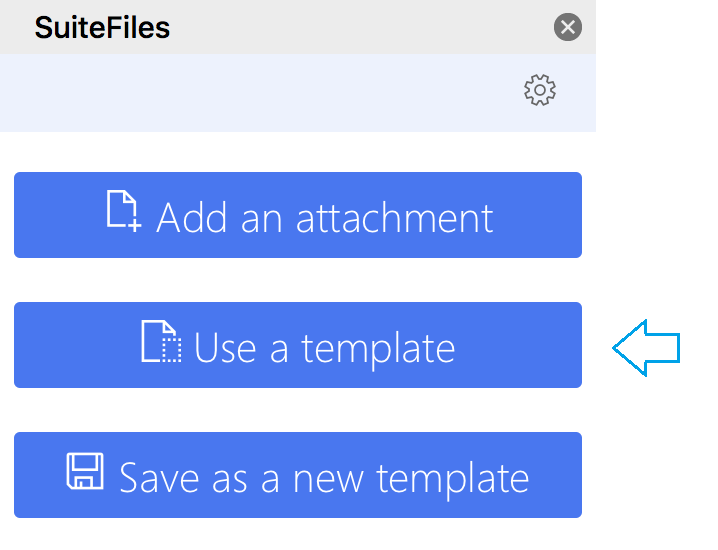 If you're on a Windows operating system and accessing Outlook from the desktop app, you can continue to use the Outlook add-in for Windows. 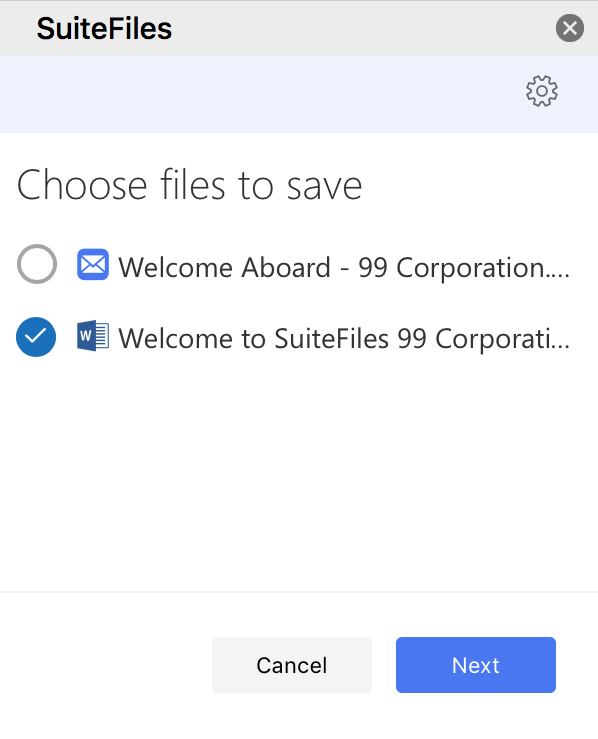 You'll first need to ensure you have the SuiteFiles Outlook app enabled. 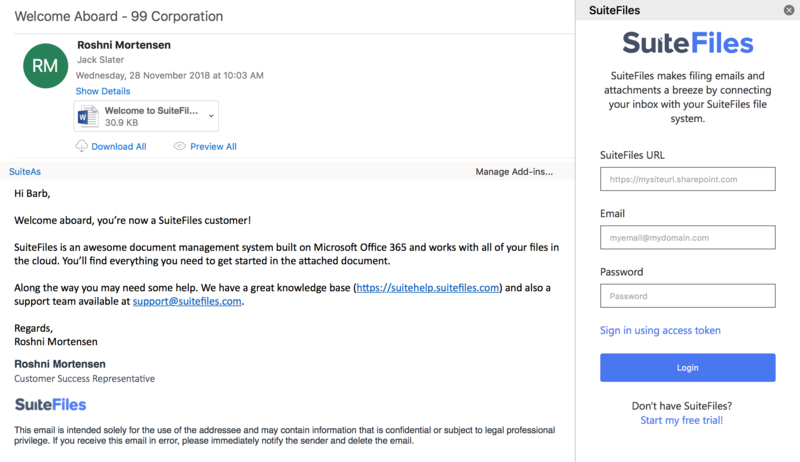 Once enabled, follow the steps below to login to the SuiteFiles Outlook app for Mac. 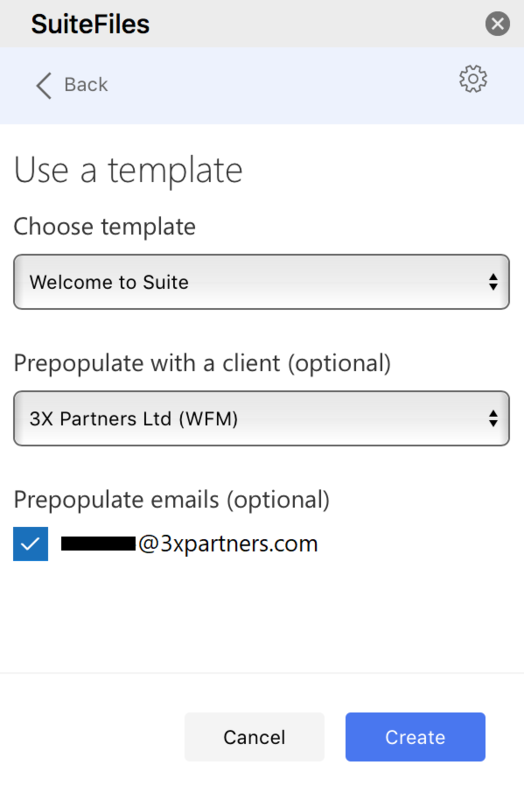 Enter your SuiteFiles URL, Office 365 email address and password, then click Login. 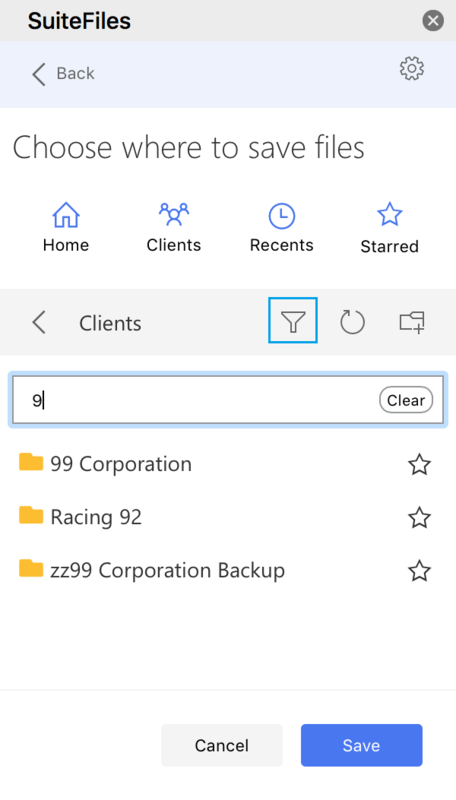 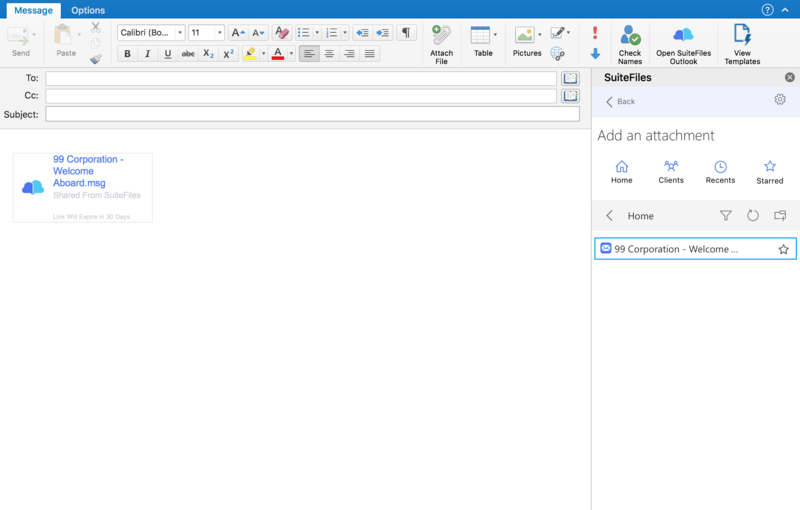 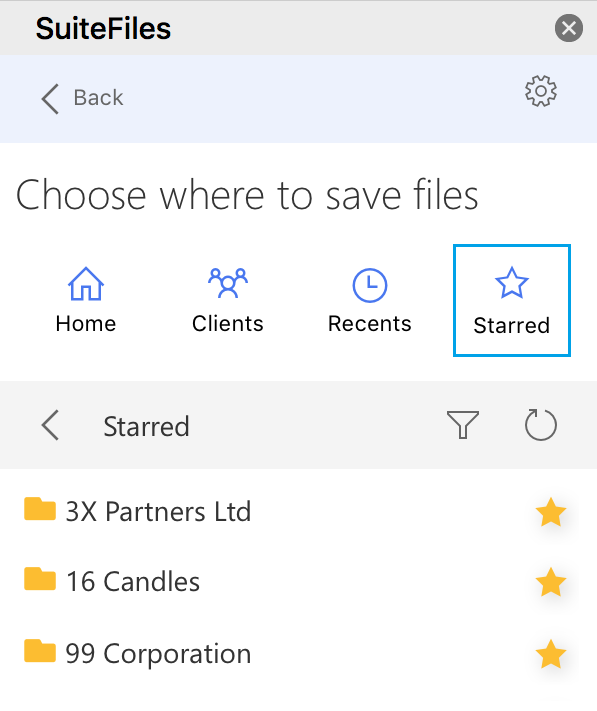 Click Next and navigate through your SuiteFiles folders until you find the folder you wish to save your email and attachment(s) to. The files will be attached to the body of the email. 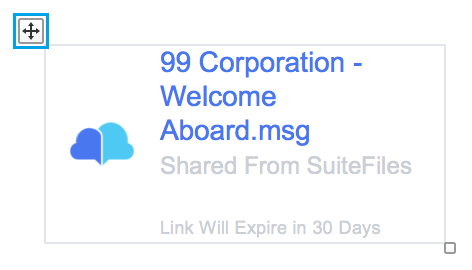 The recipient will be able to click on this to download the file. 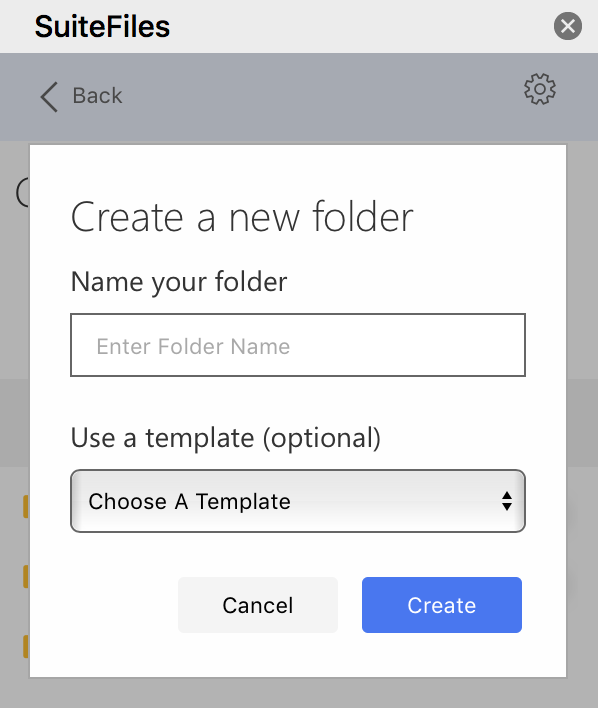 Click Create to populate your email from the template.